On October 11, MI and The MF played host to LA area GrammyU members (The Recording Academy/NARAS college student organization) performances at “The Passage” on Hollywood Blvd. It was a night filled with unforgettable musical performances for GRAMMY U’s Back to School Open Mic Night event. NARAS LA Chapter Governors Mindi Abair, Claudia Brant, Sebastian Krys, and Steven Miller served as performance advisors, and gave inspiring performance critiques and invaluable career advice to the five talented GRAMMY U performers: Sarah Ames (USC), Amber Navran (USC), Daniel Shaw (MI alumni & UCLA-Ext), Eleri Jane (Conservatory of Performing Arts), and Brooke Williams (Santa Monica College). 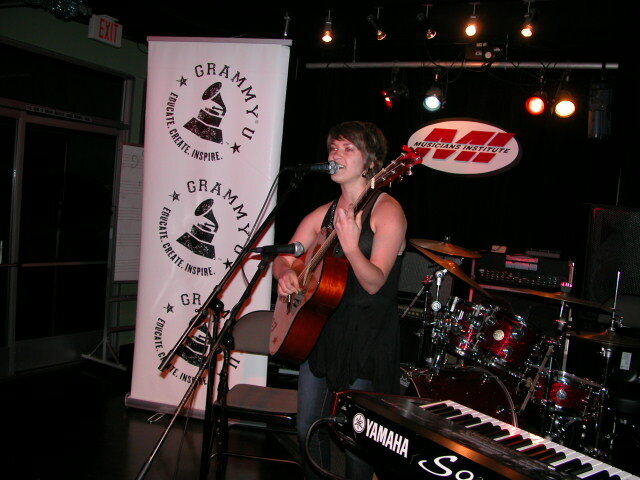 We look forward to supporting this great GrammyU event again in 2011! 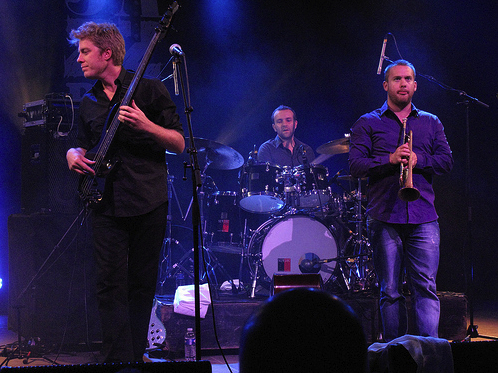 Stunning electric bass talent, Kyle Eastwood brings his quintet to MI for two shows, 8 & 9:30. He’s composed or arranged film scores including Mystic River, Million Dollar Baby, Flags Of Our Fathers, Letters from Iwo Jima, Gran Torino, and Invictus. Kyle is the son of film actor/director Clint Eastwood. A LIMITED NUMBER OF FREE TICKETS TO THIS SHOW ARE NOW AVAILABLE TO MI STUDENTS – VISIT THE STUDENT AFFAIRS OFFICE TO SIGN UP. MF Announces Board of Directors for 2010-2012! 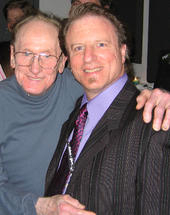 The Musicians Foundation is pleased to announce it’s Board of Directors for 2010-2012. We are extremely honored, proud and grateful to have such an extraordinary group of music industry luminaries serving as supporters and partners in our commitment to music education. 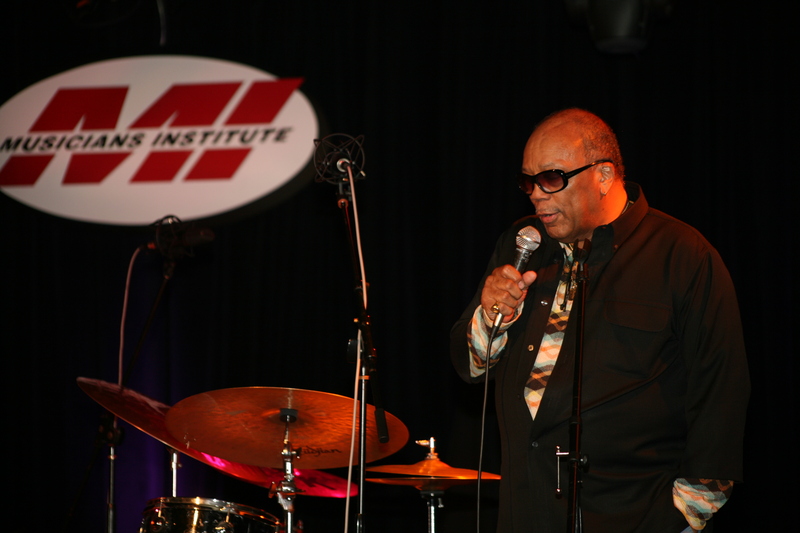 New Scholarship Opportunity from Stanley Clarke and MI!! 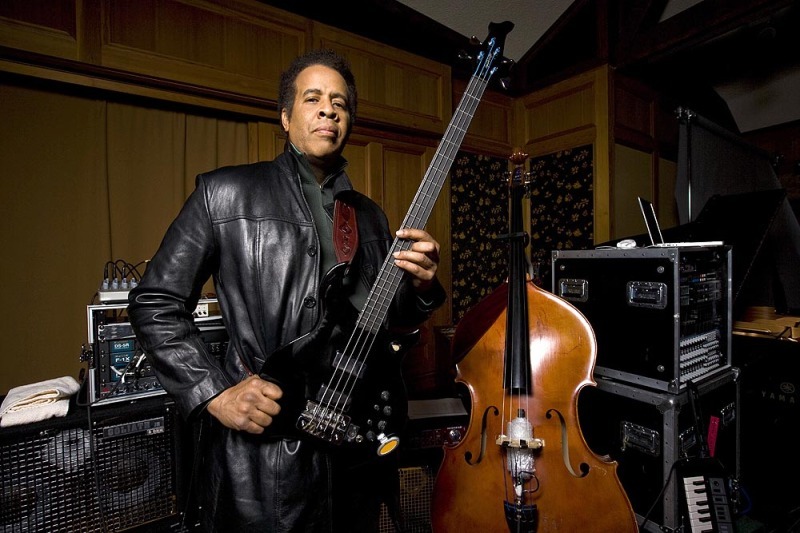 Talented high school seniors are invited to apply and submit their DVDs for the prestigious Stanley Clarke Scholarship at Musicians Institute. Stanley is looking for the best, brightest and most talented young musicians in Southern California! This scholarship will be awarded on the basis of musical talent, performing ability, stage presence, musicianship and charisma in any style or genre of music. TWO talented winners will get a cash prize of $6,000 each plus a $6,000 matching scholarship (tuition discount) from MI ($1,000 per quarter over 6 quarters). Total award= $12,000 per winner. THREE runners-up will get a free 6-day MI Summer Shot session in June 2011, applicable to any program. 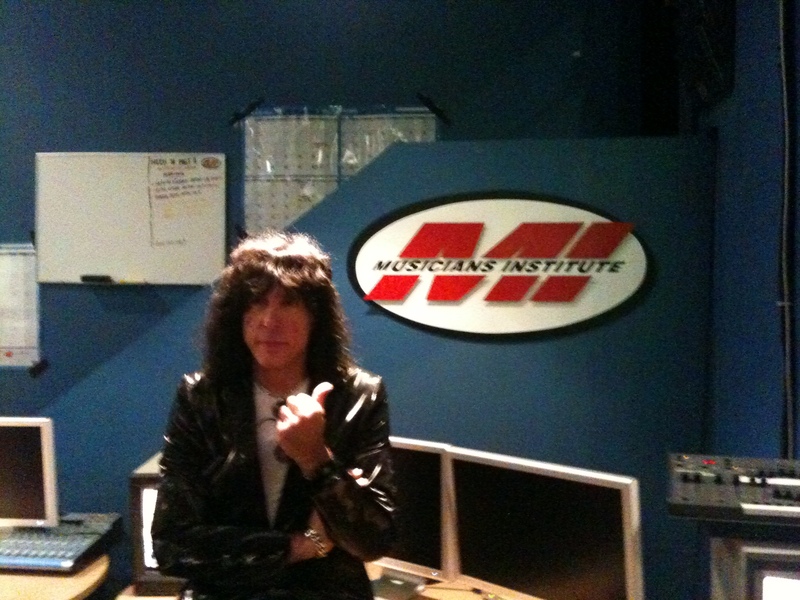 Application is limited to currently enrolled high school seniors in the LA (LAUSD), Ventura, Orange (OCUSD), Riverside and San Bernardino (SBUSD) counties, who will be enrolling in Musicians Institute AA performance (guitar, bass, drums, vocal, keyboard) programs in Fall 2011 or Spring 2012. Deadline for all submissions is Dec. 10, 2010. The TOP FIVE Finalists will be notified by 5pm, Dec.17, 2010. The top five finalists will play in the Final Performance Event at the Musicians Institute Concert Hall on the evening of Jan. 8, 2011. 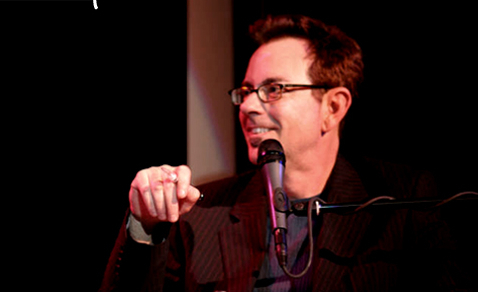 Winners will be chosen at the January 8th, 2011 Final Performance Event by Stanley Clarke and panel of music industry celebrity judges. Each performer will perform 2 songs (one with their own band or tracks, and one solo -or a cappella-piece) at the Finals Performance Event. 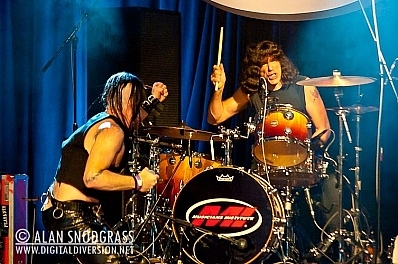 Marky Ramone performs at the fundraising concert on October 8th, and shows us “how it’s done” as he rocks the Musicians Institute Concert Hall for 31 Ramones songs. 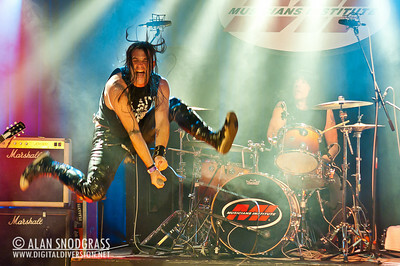 Michale Graves (The Misfits) airborne! 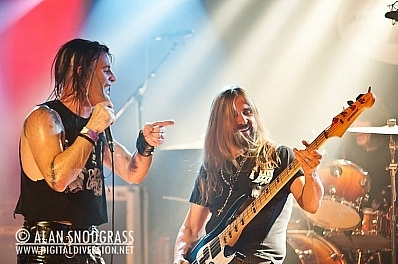 Left to right: Mike Stone (ex-Queensryche, Peter Criss)-Musical Director for the show: Michale Graves, Joey Vera (Armored Saint, Fates Warning). 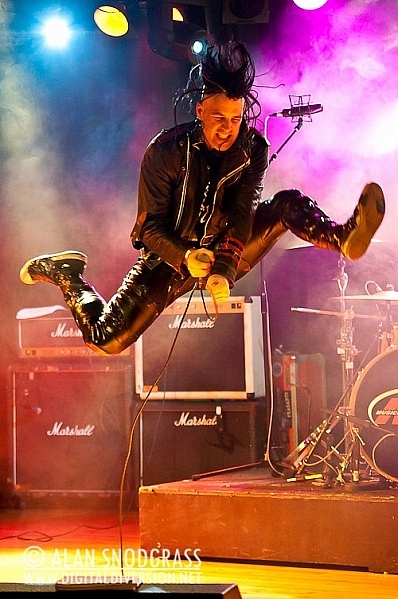 James lets the audience know how he really feels…hey ho, let’s go! 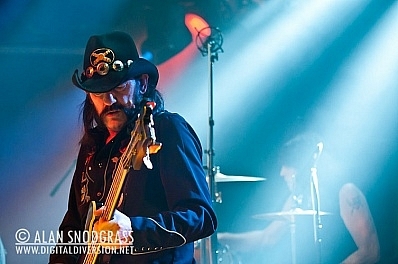 Lemmy (Motörhead) and Marky lock in….1,2,3,4! 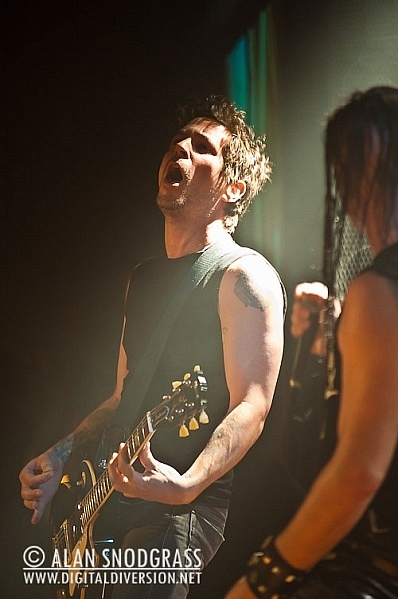 Billy Close (The Freeze) and Marky. 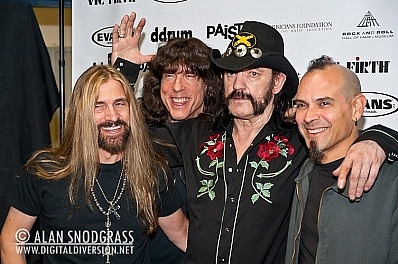 James, Marky, Lemmy, Joey –rock legends, after the show. 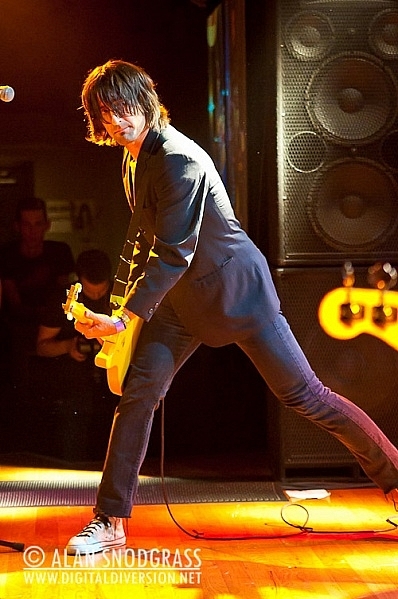 After playing an amazing show, everybody posed for Madame Tussand’s punk wax figure exhibit. 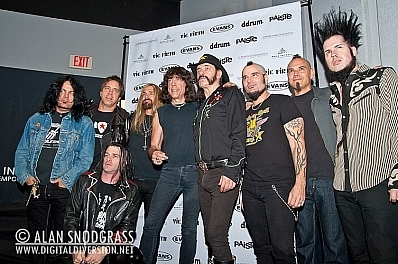 Left to right: Jeff Duncan (Armored Saint, Fates Warning), Andy Hilfiger, Michale Graves, James Lomenzo, Marky Ramone, Lemmy Kilmister, Mike Stone, Joey Vera, Wayne Static. 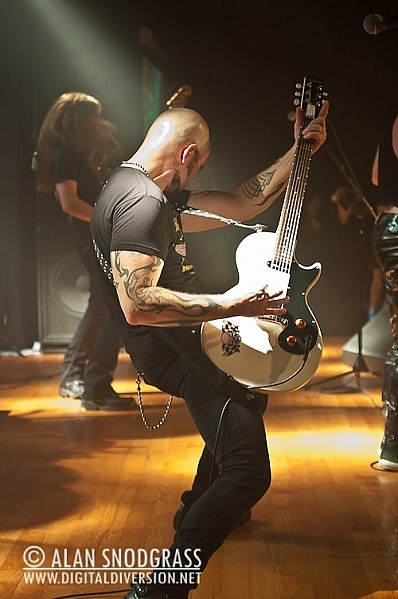 PHOTO CREDITS AND THANKS TO: Alan Snodgrass. 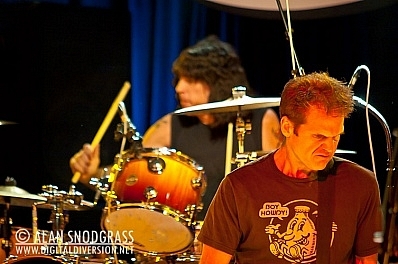 KNBC News airs spot about Marky Ramone Scholarship Concert! 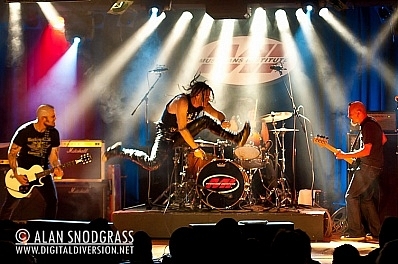 KNBC airs spot about Marky Ramone Scholarship Concert! 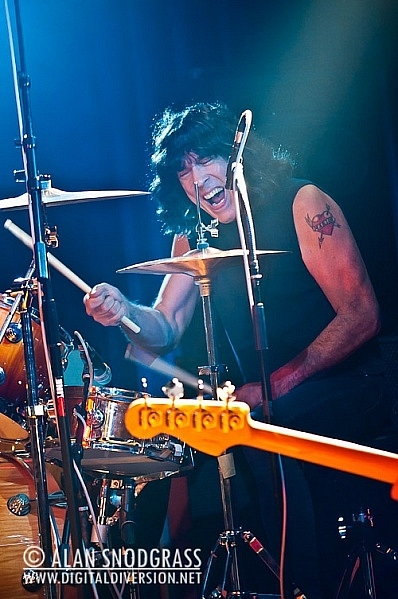 LATE NEWS: Lineup change and more added performers for Marky Ramone Concert at MI 10/8! 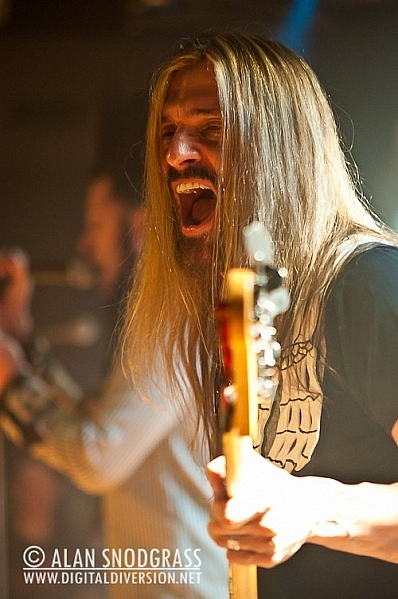 James LoMenzo (former Megadeth/ Black Label Society bassist) will take the slot of Billy Sheehan. Sheehan regrets that he must pull out due to unforeseen commitments in Europe and sends his apologies to all. 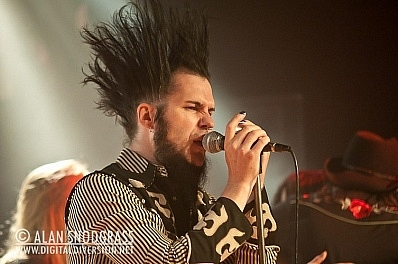 ADDED: Todd Morse guitarist (The Offspring), and Billy Close is punk-bass extraordinaire and is a founding member of The Freeze, and Klover (Mercury Records). The legendary Q was in the house at MI last night, as he presented the astonishingly talented 24 year old piano virtuoso Alfredo Rodriguez as a part of the long-running Jazz Bakery Moveable Feast at MI concert series. The excitement in the audience of 200 never stopped building from the moment Alfredo and band took the stage until the very last note of a 90 minute set that showcased the what Quincy called “one of the greatest musicians I have ever heard”. Accompanied by the prodigious Peter Slavov (B), and Fransisco Mela (D), the trio created endlessly inventive rhythmic interplay, gorgeous melodic flavors and a real feeling of the joy of “creation in the moment”.